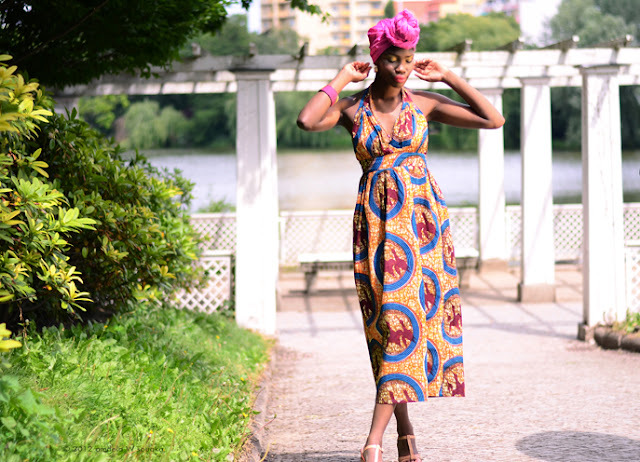 Germany based designers Adwoa Ode-Dombrowe & Rosemary Dede from Malaika designs recently unveils their latest collection. In case you missed it I here it is. My favorite piece is without question the 2 pieces Bikin's. African print swimsuits are really hot this summer . Check out the full collection below and tell what you think about it.